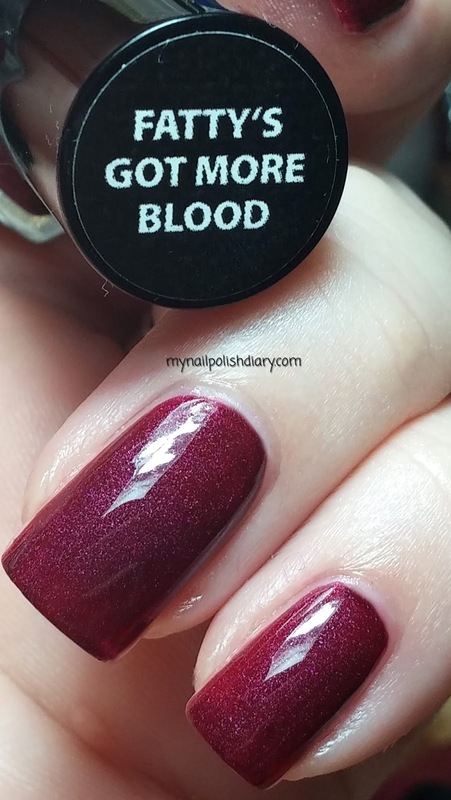 I made it pretty long this time with the matte. Almost the whole day. Just before bed though I ended up putting on top coat so I could do my usual lotion and cuticle cream. Saweet!! I think the Manglazes look even more awesome with topcoat. 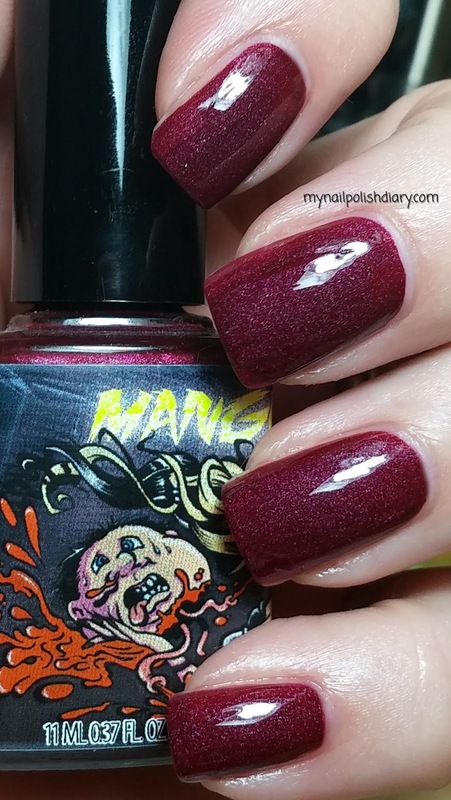 I LOVE Manglazes! This one looks gorgeous on you!